The company says the goal is to link the Marcellus and Utica shale fields to markets in the Southeast. The meetings are part of the Federal Energy Regulatory Commission’s review process for the proposed project. If approved, the Mountain Valley Pipeline would require a 125-foot construction easement and a 75-foot permanent right of way. Monday, May 4, at James Monroe High School in Lindside. Monday, May 11, at the Robert C. Byrd Center in Pine Grove. Tuesday, May 12, at Jackson’s Mill outside Weston. Wednesday, May 13, at Nicholas County High School in Summersville. All the meetings will start at 7 p.m., with sign-in beginning at 6 p.m for those who wish to speak. The Federal Energy Regulatory Commission will take written comments until June 16. Commission spokeswoman Tamara Young-Allen says verbal and written comments are given the same weight. 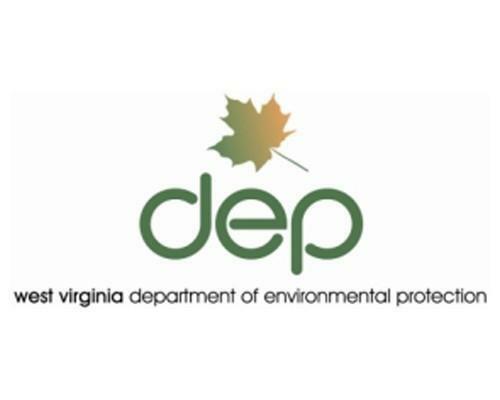 In news related to the project, the U.S. Forest Service recently gave its approval for the pipeline company to survey a section of the Jefferson National Forest in Monroe County. The survey permit doesn’t necessarily mean construction of the pipeline will be allowed, the Forest Service said in a statement. 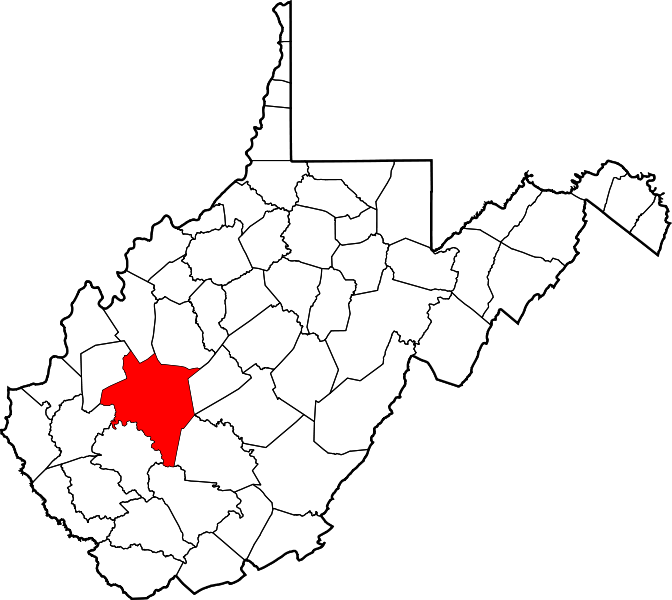 A Preston County natural gas pipeline project that's expected to create 25 jobs is receiving a $250,000 state grant. On Thursday, Gov. 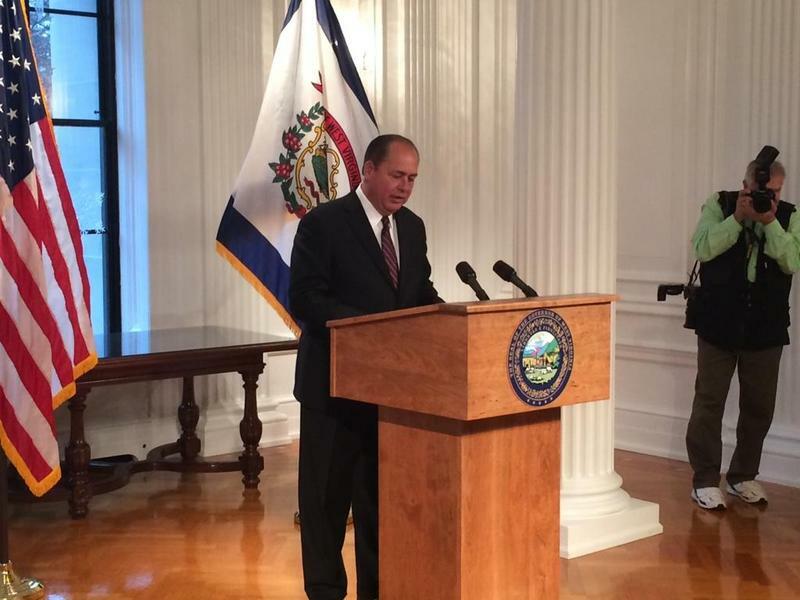 Earl Ray Tomblin visited the Allegheny Wood Products site in Hazelton to announce the grant. The money will help extend a natural gas pipeline to the company. It's expected to help increase lumber production there by 50 percent, from 20 million board feet annually to 30 million board feet.